The joy of straddled stitches!!! 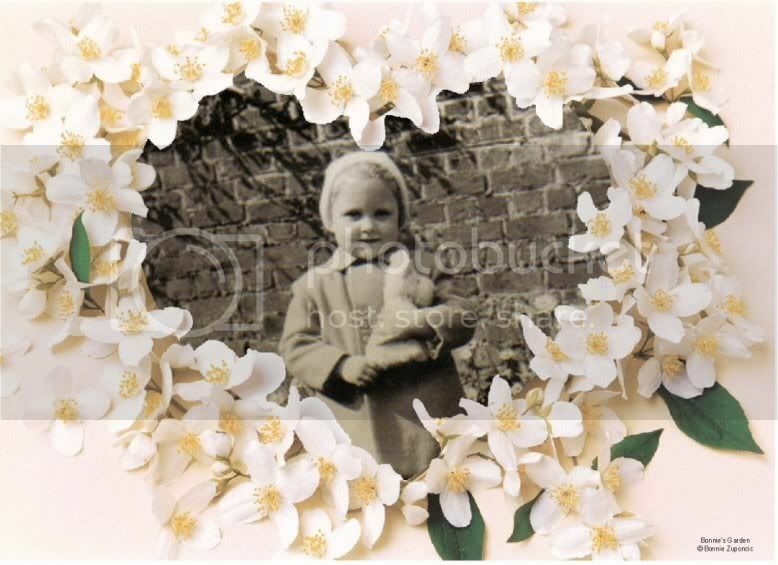 The pictures of the diagrams used in this message are all property of Heritage Stitchcraft who gave me permission to use them. 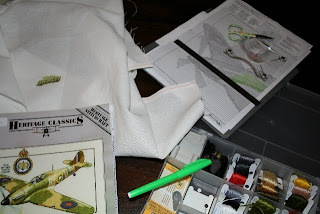 Last week I started stitching a brand new project: The Hawker Hurricane I want to give as a present to my nephew. I had installed myself on my couch with a nice cup of coffee on the side table and my cats purring away next to me. I started winding bobbins, quite a lot actually, but that didn't put me off! I really, really had my mind set on that airplane! ... I had already noticed the chart wasn't the easiest one I had ever looked at, but as long as I concentrated I would surely be able to stitch it all flawless. And then I noticed 3 symbols in 2 squares and I lost it! I noticed even more of these weird symbols and I lost it even more. 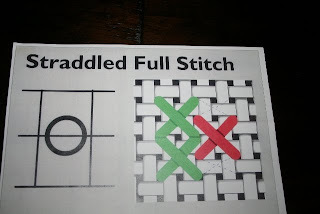 Before going to bed I learned about the existence of straddled stitches and I lost it completely!!! I am used to the English language when it comes to stitching but my brain got really foggy when I tried to understand about these stitches. I just couldn't understand how it worked. I tried to get help from google but all I got was messages asking about how to make them stitches so I clearly wasn't alone in the fog. I also tried to get help on 2 stitching forums but I got contradicting answers. 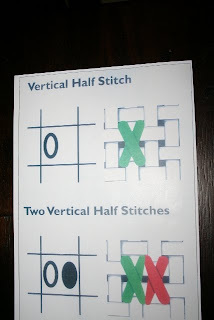 Someone pointed me out to this tutorial: Heritage Stitchcraft, but it was of no avail for me. I had never imagined cross stitching to be stressfull, but it got to the point it made me so nervous my friend told me to put it aside for a bit as I was starting to go gaga! 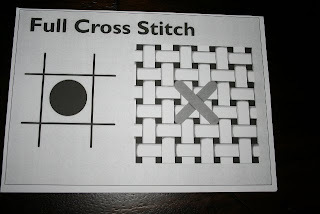 I did mail to Heritage Stitchcraft however and got an answer from them. They were going to send me some diagrams as it was rather difficult to explain in words. I was relieved I was going to get the proper answer but I was annoyed as that meant I had to wait for the postie to arrive with it. 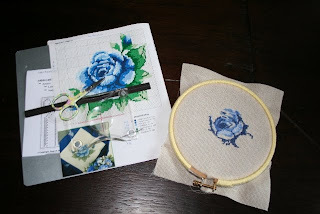 I put everything aside and started stitching something rather easy whilst waiting for the postman. Yesterday evening I got home from work and I discovered a nice parcel in my mailbox. 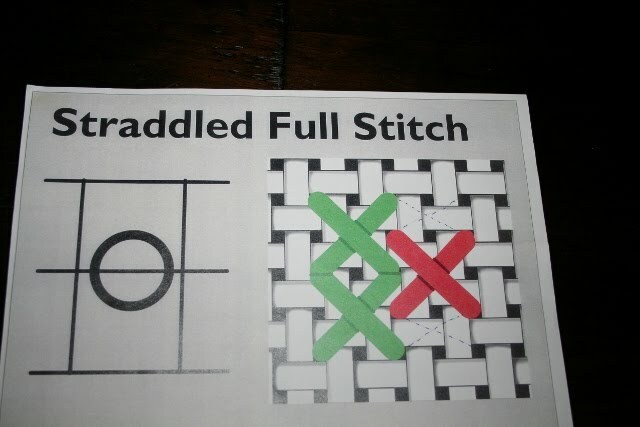 In it I found great diagrams that depict very clearly how to go about making these straddled stitches. One of these diagrams, the most important one, I put at the top of this message. 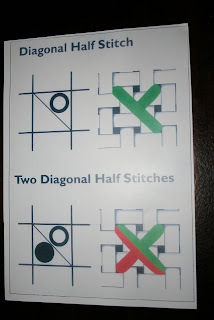 I took pictures of the other diagrams and I am encolsing them here as I think they can be usefull, not only to me but to other stitches as well! 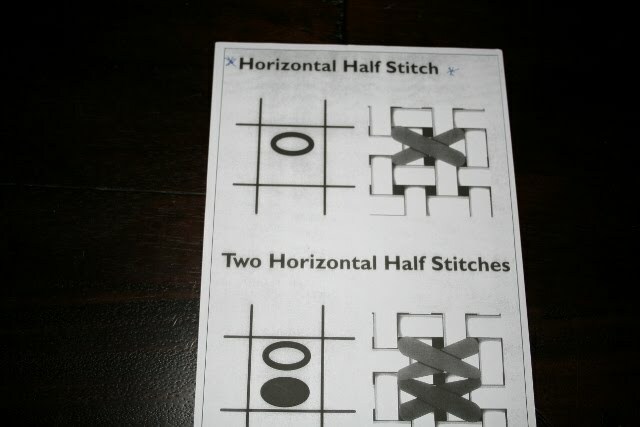 This is what horizontal half stitches look like. Good to know because I thought if I had 2 symbols in 1 square it meant I had to blend threads.... I was wrong!!! Needless to say all these stitches are meant for Heritage Stitchcraft kits and charts. I'm not 100% sure they also apply for other brands. Also need to point out these stitches are best made when using evenweave and working over 2 threads! 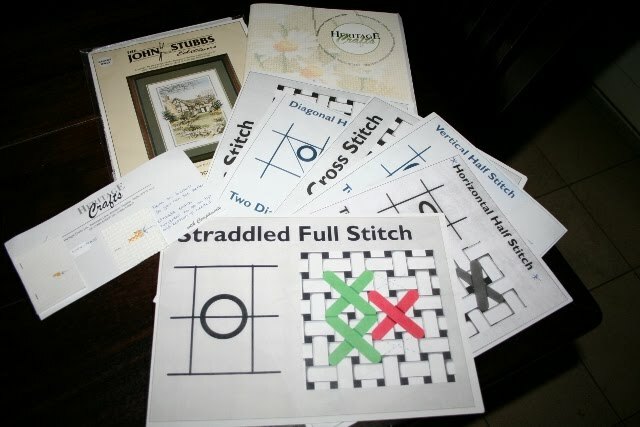 I wouldn't want to stitch straddled stitches on 14 count aida! I think I'd give up after the first try! 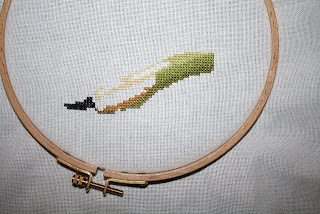 Anyways, I do hope you all understand the art of straddled stitches by now. I for one am over the moon! Not only because I finally get it! 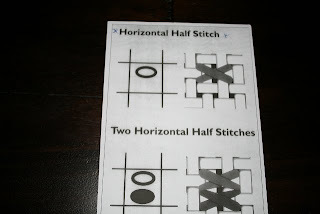 But also because of the fantastic and quick help I got from Heritage Stitchcraft! And I'm also very happy with the knowledge that stitchers all over the world still try to help one another! HEARTWARMING!!!! This was a rather long message but I'm sure it will be usefull for a lot of stitchers. I am going to finish the small blue rose I'm stitching at the moment and then I will tackle the Hawker Hurricane for once and for all! Thanks for the visit, leave a message if you feel like it and stitch till you itch!!! Thank you so much for this well explained post...and thanks to heritage stitches to explain it to you properly. I was following your query about this on one of the forums and i was too curious about this ..Good that i could learn something new...to people who say cross stitching is just putting too many crosses...i can tell them it is techi at times...thank you so much.